College/Year: College of William and Mary, B.A. 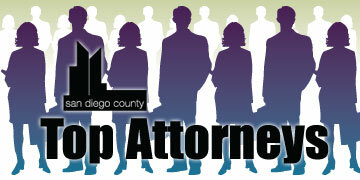 Shawn Hagerty is a partner in the municipal and redevelopment law practice group of Best Best & Krieger LLP. He serves as both general and special counsel for municipalities and redevelopment agencies throughout California from the firm’s San Diego office. He regularly advises cities and redevelopment agencies on the full range of municipal law issues, including the Brown Act, the Political Reform Act and the Public Records Act. Hagerty currently serves as city attorney for the City of Santee and as corporate counsel to the Center City Development Corp.
Hagerty also teaches a land use and planning class at the UCSD Extension, and regularly participates in the activities of the League of California Cities. Hagerty’s involvement with the league include his role as a member of the Legal Advocacy Committee and as a member of the Committee that prepared the League’s Guide to the California Public Records Act. 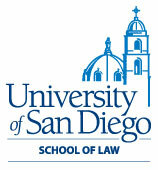 UCSD Extension (teaches a land use and planning class); International Right-of-Way Association and the Appraisal Institute (regularly presents at seminars); Order of the Coif, member; Eminent Domain Section of the San Diego Bar Association, member.